The warm weather has arrived and so has the Memorial Day Weekend, which usually kicks off camping season! 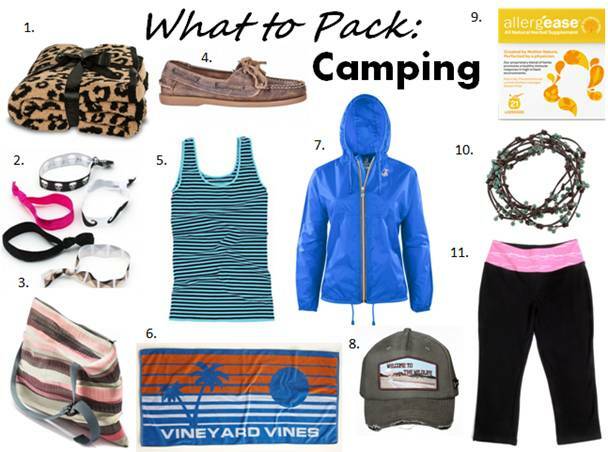 If you’re new to camping, you might ask yourself ‘What the heck do I need to pack?’ Here are some items to consider adding to your camping essentials checklist. With these items, you’ll look good, feel good and sleep well!